Talene Dadian White received her undergraduate education from the George Washington University, where she earned a Bachelor of Arts degree. Talene received her Juris Doctorate degree from CUNY Law School. Talene is admitted to the Bar in the states of New York and New Jersey and has also been admitted to practice in the United States District Court for the Southern and Eastern Districts of New York and the United States Supreme Court. Prior to joining the firm, Talene was Senior Associate at an insurance defense law firm in New York City, litigating primarily labor law and premises liability cases. Previously, Talene was a Partner at Dadian & White, P.C., a general practice law firm, specializing in general liability litigation. Talene has over 15 years of experience in the areas of personal injury, premises liability, labor law, product liability and property claims. 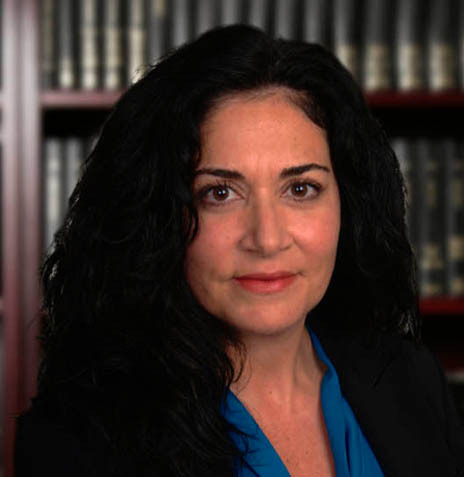 She is an active member of the Association of Professional Insurance Women, New York City Association of Insurance Women and Women’s Westchester Bar Association. Talene is also a proud finisher of the 2010 New York City Marathon.